KAIHAN shows that with a bold idea, anyone can change the world. MOHAMMAD YUNUS, Nobel Peace Prize Winner. 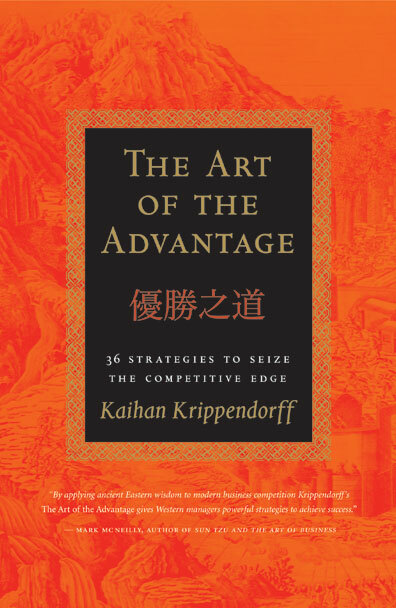 Dr. Kaihan Krippendorff is a top business strategy speaker and author of multiple business books, most recently Outthink the Competition (John Wiley & Sons). He is the founder of Outthinker, a popular blogger, and a sought-after strategic advisor to a growing roster of leading businesses and corporations that recognize the need to move away from traditional linear models to embrace agile, digital strategies for the accelerating world. 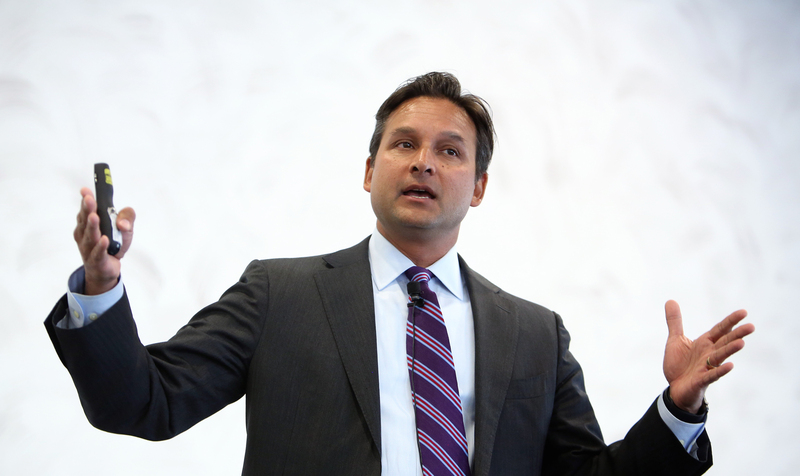 His clients include ABC TV, AIG, BNY Mellon, Citibank, Pershing, TIAA, Realogy, Microsoft, VM Ware, and Johnson & Johnson. 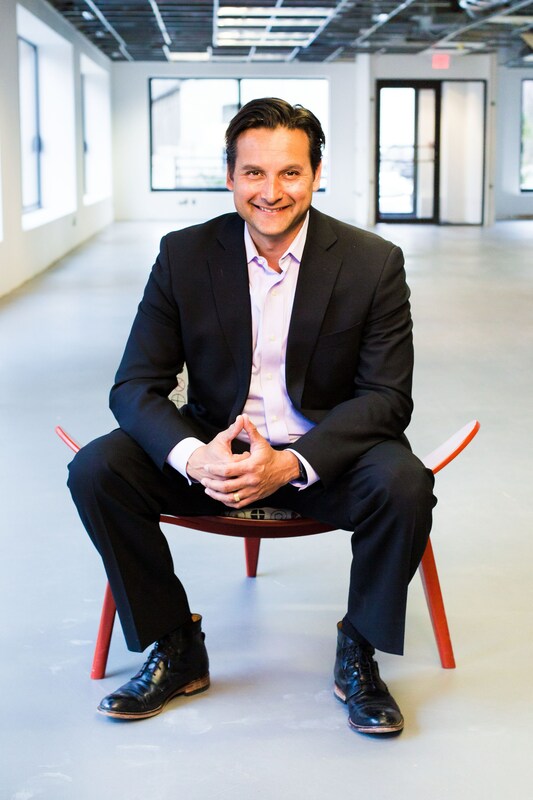 Nobel Peace Prize winner Mohammad Yunus said, “Kaihan shows that with a compelling idea anyone can change the world.” This message has made Kaihan one of the most in-demand business strategy speakers in the world. His keynote clients over the past year have included the Consumer Electronics Association, National Association of Federal Credit Unions, Harvard Business Review, Wharton Business School, National Restaurant Association, Produce Marketing Association, FORTUNE Growth Summit, Young Presidents’ Organization, Entrepreneurs' Organization, Institute for Management Studies, American Gear Manufacturers Association, Precision Machined Products Association, American Bar Association, and the Metals Service Center Institute. We invited Kaihan to address a global body of our top talent. 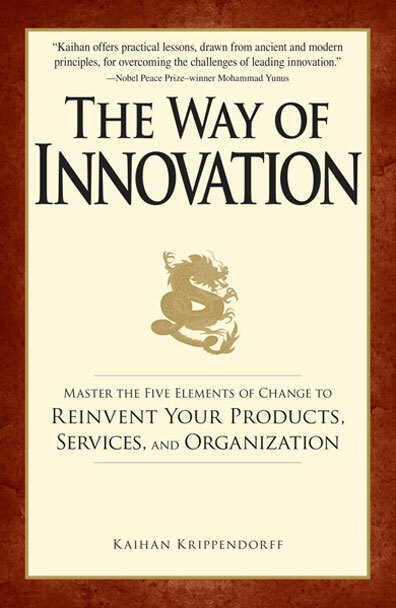 He delivers cutting edge business concepts with his own unique tools in a way that inspires leaders to think differently. His professional approach, innovative concepts and deep knowledge of strategy holds up against the most sophisticated and experienced audiences. 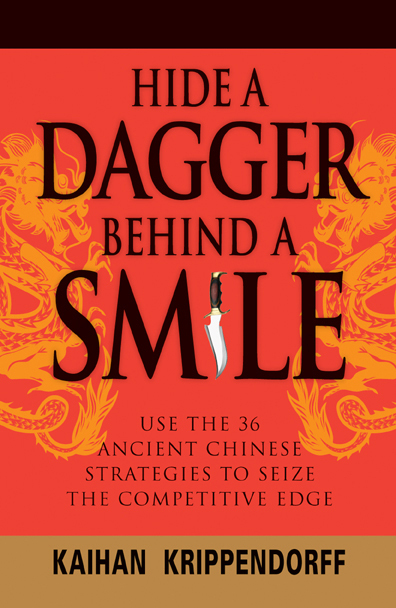 As a business strategy keynote speaker, consultant, and author of 4 books, Kaihan has risen to be one of the most highly recommended and most influential keynote speakers for businesses, companies, and corporations worldwide. He's given more than 300 speeches around the world. Kaihan has given 300+ speeches to clients all over the globe. 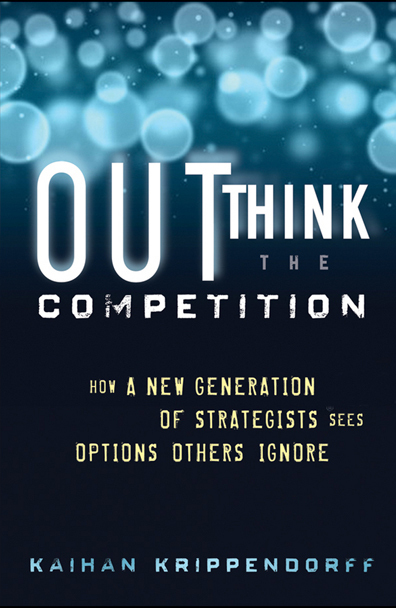 His topics cover strategy, innovation, and finding ways to Outthink the Competition. Kaihan Krippendorff travels all over the world to deliver inspirational and powerful business strategy keynote speeches. He's traveled nearly 2 million miles to 50+ countries to speak to clients such as Microsoft, Johnson & Johnson, and Google. 3 common narratives amongst the world's most successful leaders. Create a strategy that helps all stakeholders.